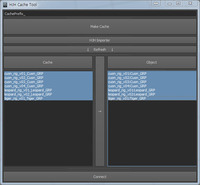 Tools for setup and maintenance of the Maya grid and cameras for creating and managing UDK assets. 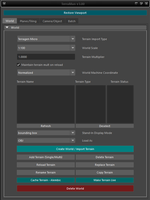 Axtended is an animation manager closely knit to ActorX for development with Unreal Engine 3 based games or mods. 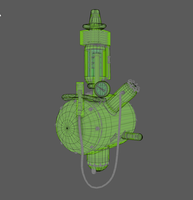 Now with FBX support. 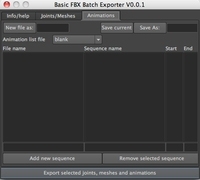 This is the first version of my attempt at a FBX batch exporter and UI script for Maya. 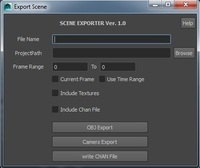 Exports all selected poly objects from Maya as objs. 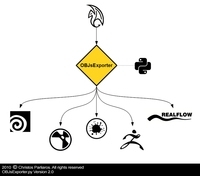 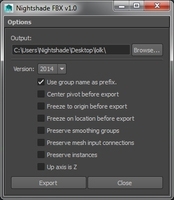 Complete script which exports geometry from Autodesk-Maya in .obj file format.